Instagram has been among the biggest names in the world of technology for quite a while now. The app has gained mainstream popularity and has improved a lot in 2016. 2016 was a big year for this Facebook-owned app, as it witnessed many new features being introduced in it. Many of these features were Snapchat inspired, leading up to many users actively using them due to familiarity. Instagram is now testing multi-photo albums. The report is based on news published in Droid Life, which states that Instagram is now testing a feature that will allow the users to share multiple photos in one single image. This is not like what the ‘Layout’ app offers. However it is in a more scrollable, carousel-like format. In the past this feature was only with the advertisers, but if the reports are to be believed, it might soon reach the regular users as well. This would be an interesting development for the app, and something that could allow the users to share their experience in a better manner. 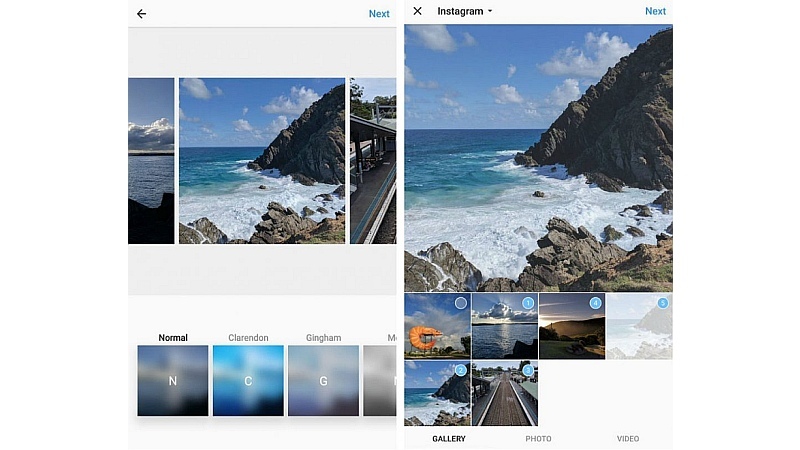 Be it multiple photos of the same thing, or a set of shots showing an image in its horizontal beauty, Instagram is looking forward to an update that will allow users to be more creative with their images. The Instagram stories feature is already quite successful, and the app is now looking forward at improving their offerings. These multiple photos would indeed be a good start. As of now the update is available only to a limited number of users. The update comes as a part of Instagram 10.7.0 update for the Android users. As of now we have no updates on when the iOS users would be getting it, or when the feature would release for everyone. However, this is indeed an interesting feature, and we expect to see more people using it soon. Google has been one of the most dominating names in the world of technology, and together with Microsoft and Apple, it forms the big-three. Google started off as a search engine 18 years ago and has now achieved astronomical successes in various divisions it has started off, be it the search technology in itself, or the Android revolution. The company has been coming out with several innovations in the recent times and can be credited to many innovations in the modern era. Google Play Store has received a new update, which finally brings in promo codes support for paid apps as well as in-app purchases and payments. This expands the number of ways in which the users can benefit, and the businesses too can grow as promo codes are some of the best ways of inculcating the habit of having the customer spend money. This is a win-win scenario, as once the customer is tempted into making his first purchase, chances are that they’ll make more purchases too. Developers can also offer the promo codes to their employees to share with their friends and families. Some limits have been set up as well, and developers can issue only as many as 500 promo codes per quarter! 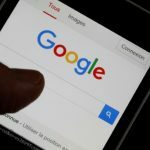 Google has also specified that if a developer is not able to use their quota of the 500 codes in one quarter, they will NOT be carried over to the next quarter. For in-depth details on creation of promo codes, interested developers can visit the Developer Console. Google Play Store is a real jungle of apps, in which finding an app is generally like finding a needle in a haystack. Microsoft corporation however is smart enough to realize this and wants the average Play Store user to be able to find its apps at one go and not be beating about the bush for the same. 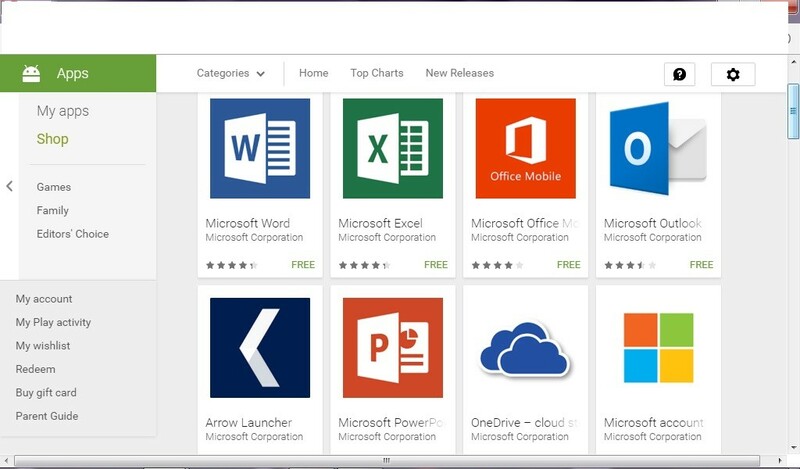 It has hence come up with ‘Microsoft Apps’ which is actually a collection of most of its Microsoft applications clubbed together in one page so that the user can get everything in one go. 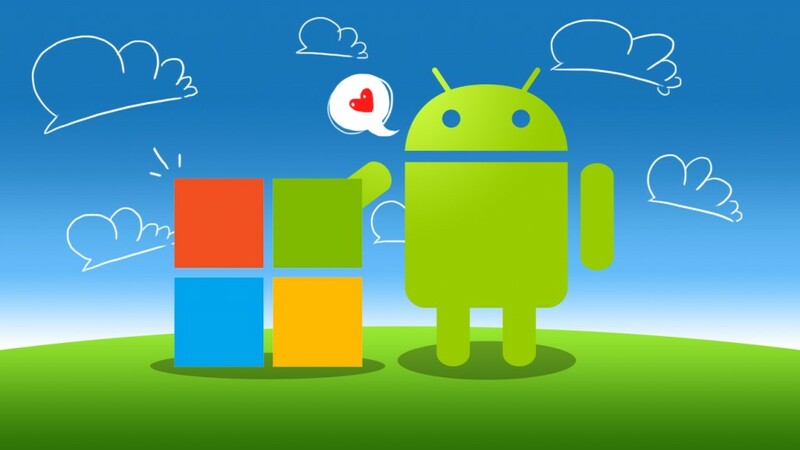 This is a smart option to work things out and is an added advantage of keeping people interested in its products even though they choose not to be associated with a Microsoft mobile. Many people have labeled this app as pointless as the app does nothing but group all Microsoft apps in one place. People habe considered this to be like a store within a store. Of course, the pointless factor is there to be sure, as the Google Play Store always lists Microsoft Excel as the first and most recommended application if you were to search for excel in the Google Play Store. Yes, this it does even though the two companies aren’t really fond of each other. At all. Have Redmond and California really put everything behind them? Google Play Store For Your iPads And iPhones? – Can You Get It? 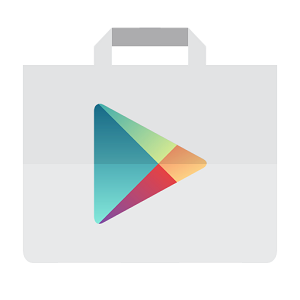 Accept it or not, the fun that you get on the Google Play Store cannot be achieved on any other app store. This is because you can get millions of books, apps, games, software and books on the store, both for free and on a low price, to people with all sorts of budget capacities can enjoy all content easily. The Apple app store however, to be true, caters mostly to people who can afford to pay for most of the applications they download. Also, the number of applications that are free are lesser than what we can get on Android, mainly because Apple OS are more conservative and closed platforms, but Android is relatively open and can allow developers to formulate all sorts of apps easily. On these grounds, there have been many a user who has expressed his desire to have access to the Google Play Store on his iPhone or on his iPad. 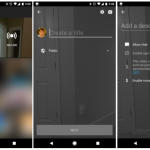 The initial steps to these have been taken and Google has been running its Movies & TV app on iOS quite successfully for a considerable amount of time as of now. It is really not very difficult to get the application on your device. If you wish to do this, you are not the only one trying this and many have already been treading this path for quite some time now. If you consider the affiliation of Google apps with iOS, it was first seen in 2010 in the form of Google Play Books. It slowly went a step ahead in the year 2013 and came up with the Google Music app, also known as Google Play Music. In this app, not only can you stream music, but you can also upload music for free here. Finally, Google Play Movies & TV has come for the iOS devices as well. However, think rationally. With such a closed platform that apple has, do you actually think it would be possible for you to be able to use Google Play Store completely on the Apple devices? The Answer is no, not now. At the moment, it is really not possible to have the complete Google Play Store added to the iOS devices. this is because, the executable apps are not designed to survive in the iOS environment. Even multi platform compatible apps happen to have different versions of iOS, uploaded to the Apple store separately. For non executable, independent apps are already available, so as of now you will have no choice but to make do with these. Just visit the apple App store and search for all apps relating to Google. You will be able to see all of them and can download and install them for free. Google Play Store App For Apple TV – Will This Nexus Really Materialize? If you have any idea of how the trend of Google and Apple relations are, then you will know very well that both Apple and Google have always been at loggerheads with each other, as far as competition is concerned. 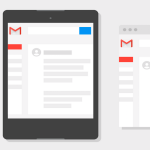 But there are often many applications of Google that have been seen on iOS, like the Gmail app, but the idea of having the Google Play Store integrated into Apple TV is something rather revolutionary. Think about it – on one hand we have the Google Play Store that is so full of options to make any user’s life better, be it with free apps, games or movies and music. On the other hand we have the AppleTV, one of the best when it comes to streaming devices. The two together could actually form a killing combination, but would it be that simple really to bring them together? It is rather difficult to answer this question right now. If we consider the current scenario of the way the companies are moving, then they’d probably never be on the same page. The reason behind this is the vast difference in the two platforms, Google’s and Apple’s. Apple has always been a very closed platform, making things really tough for developers to make any changes to its protocols. The Google Play Store however, has had the habit of thriving on an open source platform where people, that is developers basically have most of the rights to develop apps freely and make changes as they like. Play Store verifies the work done by these Android developers and puts them on the store only if they are stable. If Apple TV were to allow integration of the Google Play Store in it, then Apple would have to make some serious changes in its policy. It is not just enough to allow access to Google Play Store; an apple tv user would definitely want to access content. It would be fine when it comes to watching paid movies or downloading movies. Even books can be read through ePub or kindle apps. 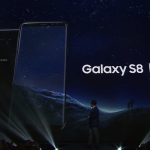 But the main problem would arise when the user would want to access the Android apps, or play games that are only accessible to an Android user. Not only would it disallow downloads, but it would also prevent installations, because the Apple OS on Apple TV is a completely different ecosystem and Android Apps would not really be able to survive here. 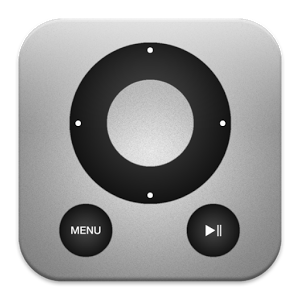 In short, an Apple TV user would have limited access to the non executable file types only. 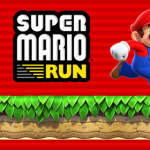 Perhaps if Apple could come up with an emulator for the Apple TV, like the Bluestacks that allows Android Apps to be run on Windows, then perhaps, Android Apps can be run easily on the Apple TV as well. Only then would the integration of Google Play Store on Apple TV be justified. Until that happens, this alliance has to remain as a farfetched dystopian tech dream.